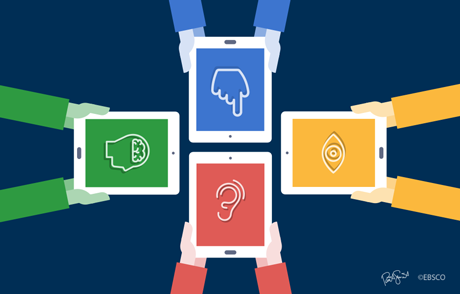 EBSCO Senior Agile Product Manager Emma Waecker recaps the Universal Accessibility Interest Group (UAIG) session at ALA Midwinter, and accessibility challenges librarians face. 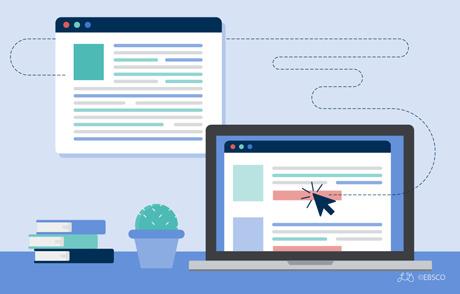 In EBSCO’s accessibility blog post this month, Jill Power, EBSCO Senior Product Manager, explores the ecosystem involved in compliance and accessible content for academic researchers. 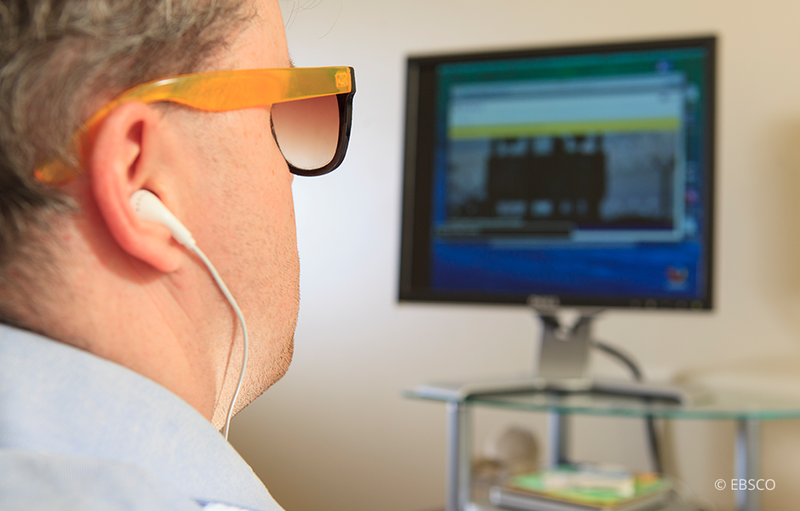 Looking for ways to create accessible articles and papers for students who utilize assistive technologies? 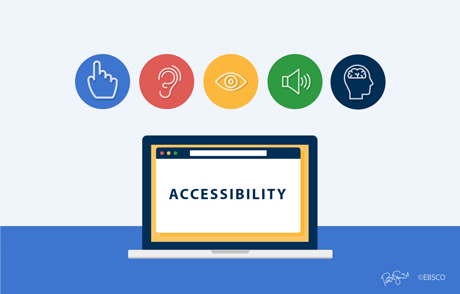 EBSCO’s Senior Analyst, Content Management, David Read, provides five tips to creating accessible content in our monthly accessibility series. 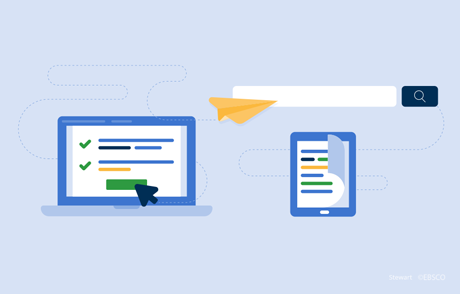 Jill Power, EBSCO Senior Product Manager, provides accessibility testing tips for librarians looking to meet website compliance and better serve their end users. 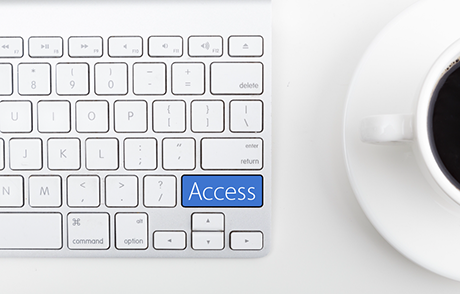 EBSCO is committed to providing equal access to all users of our products. 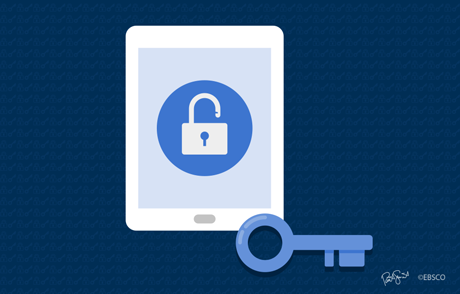 Research conducted by EBSCO eBooks™ related to user accessibility indicates that downloading chapters is a key use case for e-book users.